Edinburgh Gang Show | We've Got A Lot To Be Thankful For! It’s November… it’s the King’s Theatre…it’s GANG SHOW time! On 14th November 1960 the first Edinburgh Gang Show was performed at the King’s Theatre, Edinburgh. 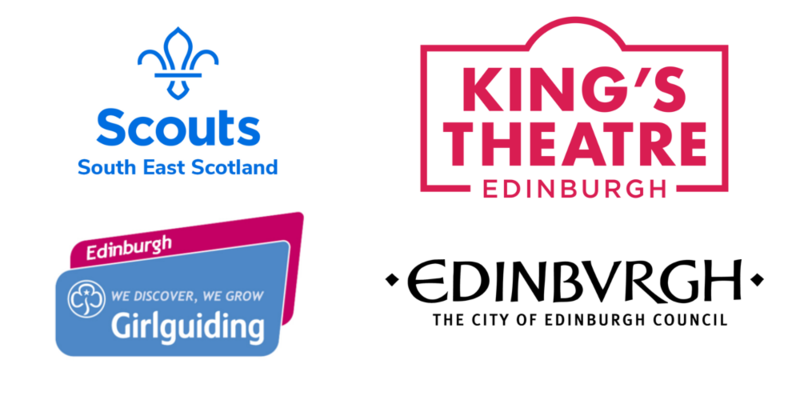 For nearly sixty years young people from Scouting and Girlguiding in Scotland’s capital have entertained thousands of people with the annual show in November at the King’s. Today this Edinburgh institution continues to give young people the opportunity to perform in one of the city’s much-loved theatres and through their participation our young people gain skills for life. Gang Show is a major part of the Scouting and Girlguiding programme and with the enthusiasm, commitment and ongoing support of Gang Show followers it will remain so for many years to come. We have got a lot to be thankful for! Ticket information will be posted here in Spring 2019.